Don’t just wait for the drop, be the drop at these daytime blow outs. If there is one thing that Capetonians can brag about, it’s that our summers are better than yours. They’re long and hot as the sun rises over the Helderberg mountains in the wee hours of the morning and then sets over the Atlantic ocean somewhere around 8 p.m. That translate to roughly 13 hours of sunshine per day. Sure, we’ve got mountains to climb, wine farms to visit and turquoise waters to swim in, but Cape Town trance parties are the real attraction. If you’re exploring Cape Town in the summertime (November - February), you must hit up at least one of these parties. You won't regret it, but we can’t speak for your liver. At Origin, get trashed without trashing Mama Earth. Think color. Think psychedelic. Think South African countryside meets a group of people born ready to rage to psytrance and techno tunes. Got that image in your head? Good, now let me introduce you to Origin. Origin is a weekend-long party with the greatest DJs spinning the greatest tranced out tunes. This year’s venue, Elandskloof Farm Cottages near Greyton, is an easy hour and a half drive from Cape Town. Not only will you actually have a ridiculously good time, but deep inside of you (near that place where the foot-stomper in you was born) you’ll know you’re doing your part to make a better world. If you're a newcomer to the trance scene, Tune Out is a perfect introduction. 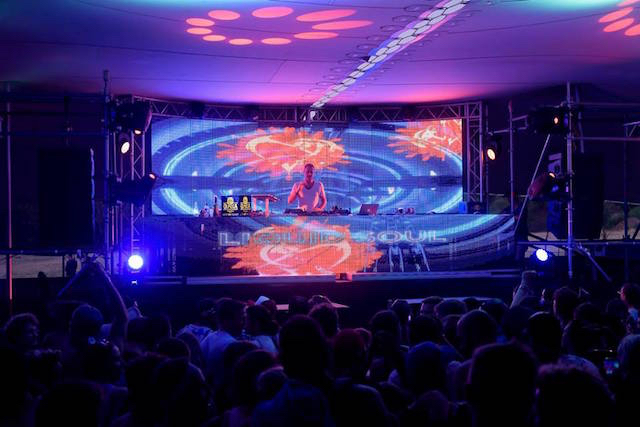 Probably one of my favorites of the season, newcomer Tune Out is the ideal gateway party to the trance scene in Cape Town. If you have a friend who is a bit nervous or who just wants to suss things out, this one’s for you. Just one day long, Tune out is a bit more relaxed than other gigs. 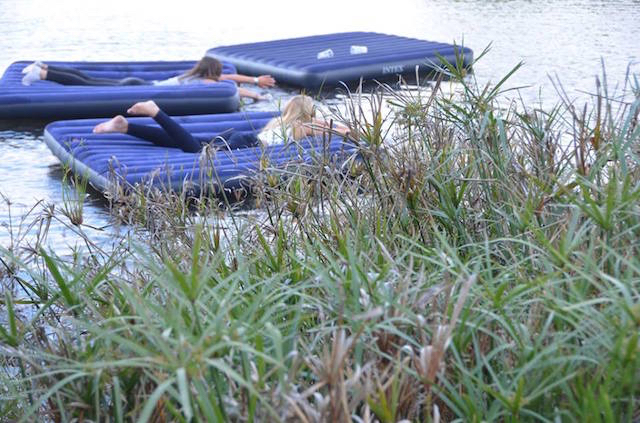 Flenterskloof Farm, on the way to Franschhoek, is a superb venue for these day parties. Picture a swimming pool, an old farm house and rolling green lawns dotted with picnic tables, blankets and umbrellas. So dreamy. To boot, the food stalls are amazing—especially those selling big, fresh cupcakes slathered in icing. Tune Out is small but offers everything you need for a good stint of dancing. There are a number of parties happening, so check out their Facebook for updates. At Vortex, minds unwind and spirits soar. 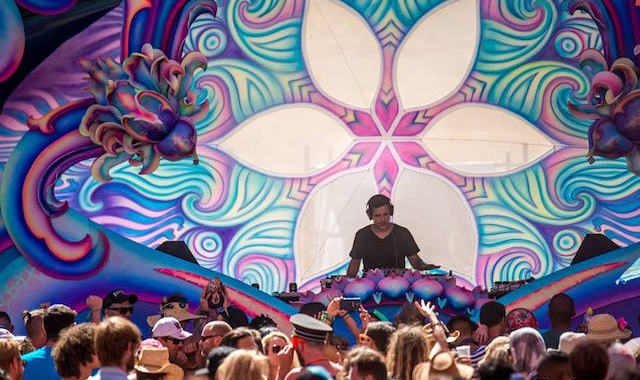 Over the span of five days in both December and April, Vortex is a completely immersive trance experience worth attending twice a year every year. You’ll leave these blowouts feeling rejuvenated and happy as can be (twice!). 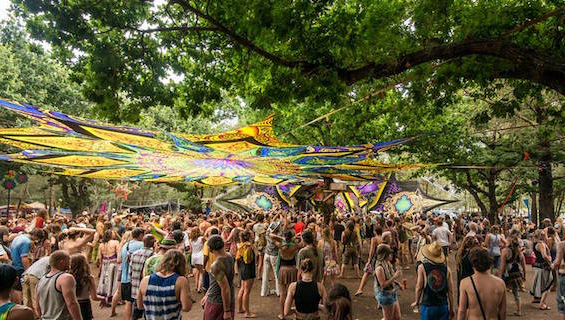 Going strong for 20 years now, Vortex knows how to put together a kickass bash that brings together the psy-culture of South Africa, pop-up art galleries and local food that’ll blow your mind. 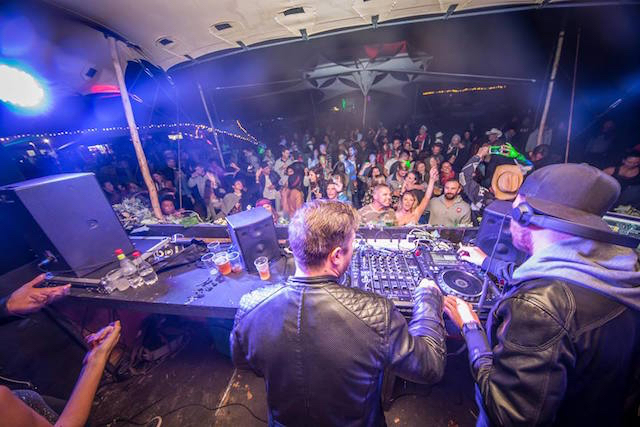 It’s a true Cape Town psy-party experience. Bring your tents and sleeping bags, set up camp and be ready to create your own little escapist world. 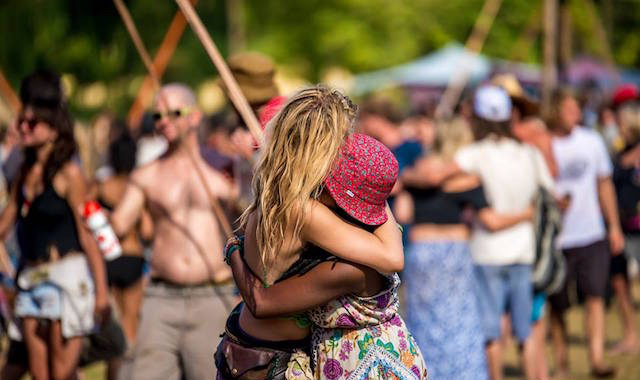 Get your freak on (or just prance around naked) at Afrikaburn in April. 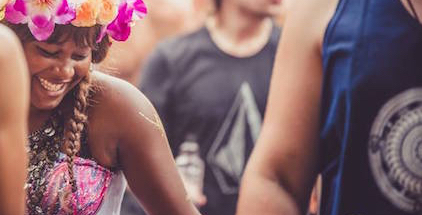 This is the mother of all Cape Town festivals. However, it is not a trance party. It’s Burning Man, South African style. Hello, magical Alice-in-Wonderland-esque happy place that transpires in Stonehenge Private Reserve. Here, you can walk around in sequined tutus, dress up as Mad Max or wear nothing at all. Anything and everything goes. And, ahem, everything does go. Freedom and happiness without a care in the world—that’s what it’s all about. 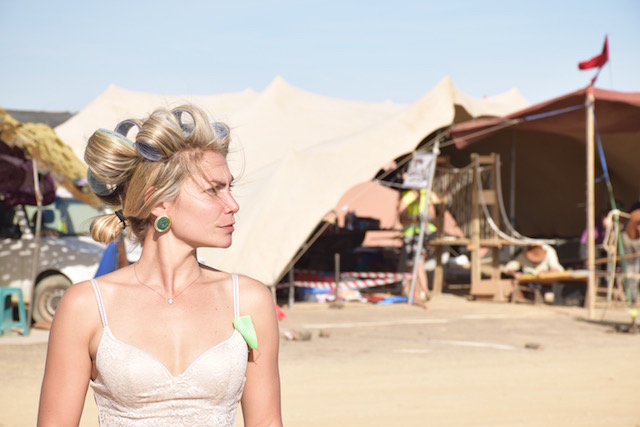 AfrikaBurn sizzles, no doubt, but this hedonist-meets-hippie event signifies the cooling off of both the summer and party season. 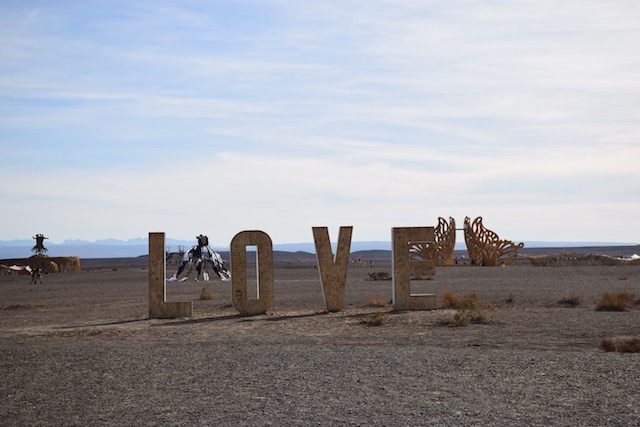 For Burn virgins, AfrikaBurn is the perfect initial rabbit hole to fall into—it’s less crowded and more accessible than Nevada, thanks to the smaller size and private airstrip. At Love & Light you can take a swim or shop for festival garb while DJs spin. 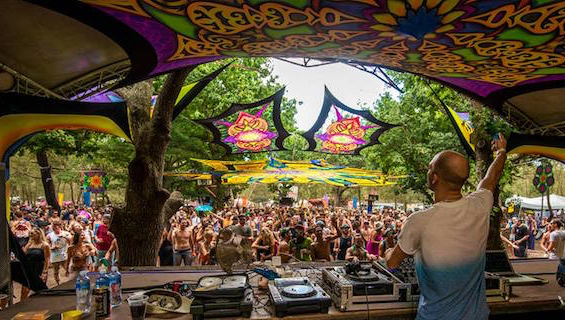 Mountain Shadows Guest Farm, roughly a 45-minute drive outside of Cape Town in Paarl, hosts an incredible 12-hour psy-trance party that will get your feet moving in all directions. 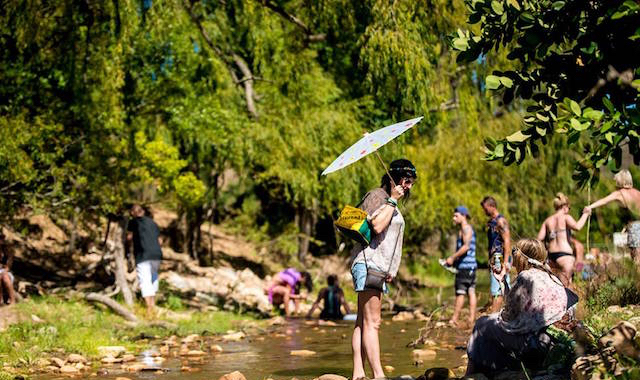 Next to a crystal clear river, Love & Light’s midday kickoff is all about frolickling in the cool waters whilst international DJs spin their magic. Expect to mingle with a diverse bunch of people all looking for one thing—a good time. Need a break from all the hype? Wander through the market for a new, funky festival outfit or grab a bite to eat at the food stalls. I still dream about the dream catchers sold at this past year’s fest … but I digress. Alison Briceland is a bubbly-drinking, food-eating, photo-taking, wish-making city girl who suffers from wanderlust. She won't say no to an adventure (except for eating oysters ... she just cannot). Greyton is a small town in the Overberg area in the Western Cape, South Africa. AfrikaBurn is an official Burning Man regional event, held annually in the Tankwa Karoo in South Africa since 2007. It's a community that comes together to create art, burning structures, costume, performance, theme camps, music, mutant vehicles and much, much more. All of this is created through the volunteer culture of the citizens of Tankwa Town in the Karoo once a year. Mountain Shadows is a Cape Winelands guest house offering accommodation near the Drakenstein mountains in Paarl. Tankwa Karoo National Park is a Scientific National Park in South Africa. Paarl is a town with 191,013 inhabitants in the Western Cape province of South Africa. 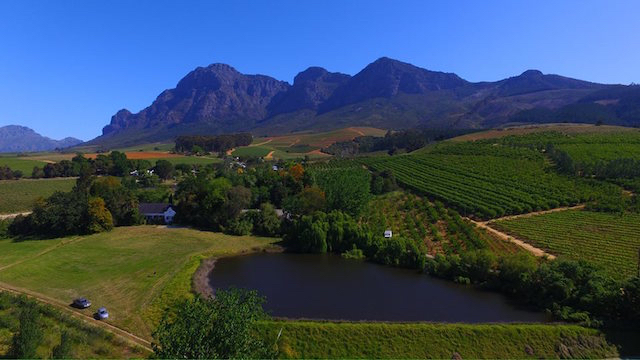 It is the third oldest town and European settlement in the Republic of South Africa and the largest town in the Cape Winelands.